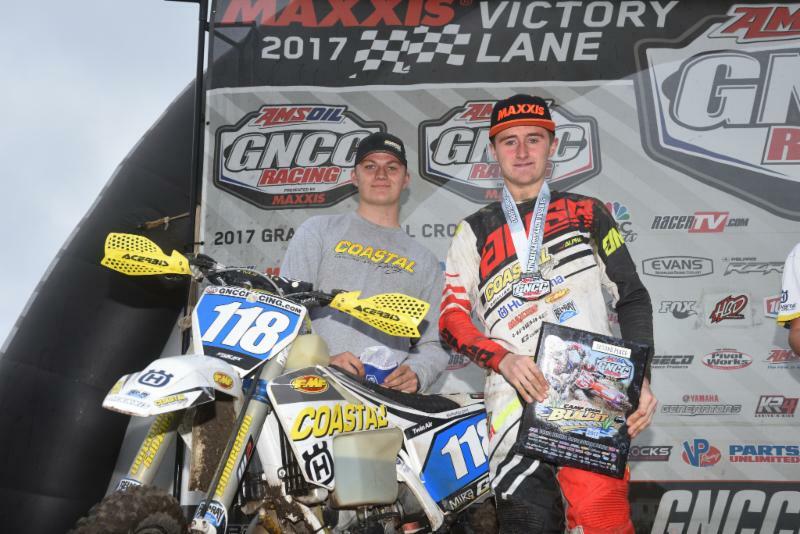 SOCIETY HILL, S.C. (April 25, 2017) – Husqvarna-backed Coastal Racing teammates Craig DeLong and Jack Edmondson earned a pair of podium finishes on Sunday for Round 5 of the Grand National Cross Country (GNCC) Series in South Carolina. 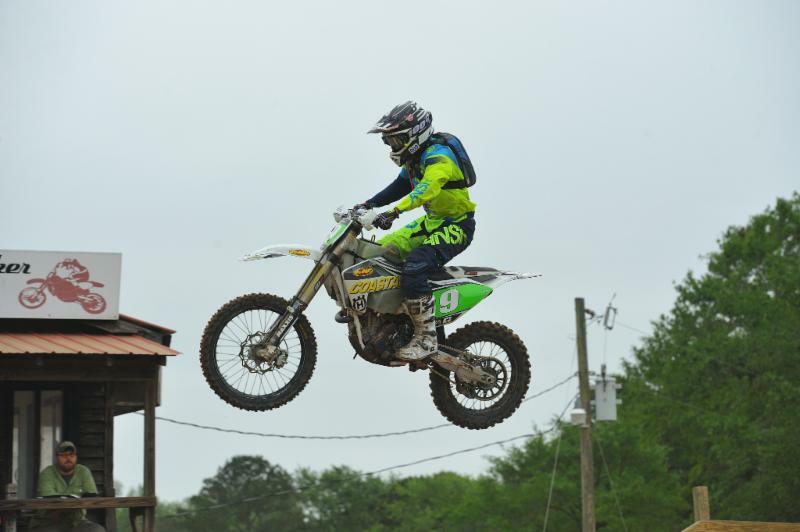 DeLong continued his consistent start to the season with a fourth podium appearance in the XC2 250 Pro (16-24) class, while Edmondson maintained a solid points lead with 2nd place in the FMF XC3 125 Pro-Am class. 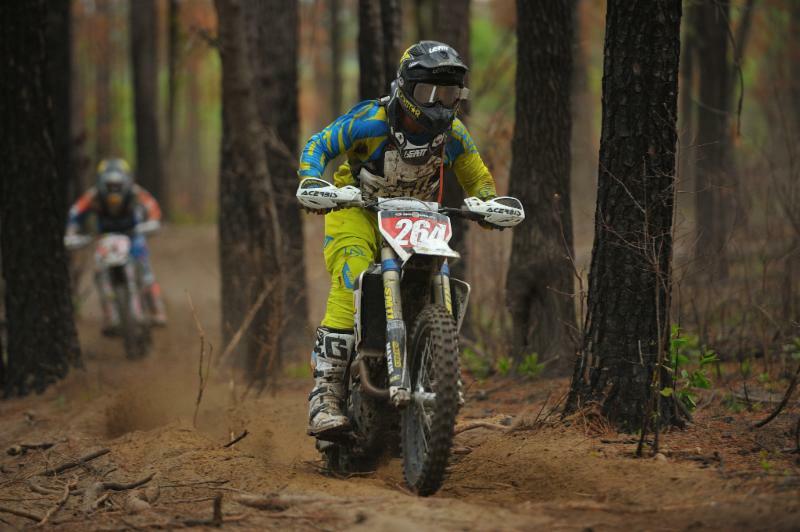 Team rider Layne Michael grabbed the early lead in the class, while DeLong struggled to break inside the top-ten on the opening lap. Michael charged hard early on to put a 30-second gap on the rest of the field by lap two. Jesse Groemm eventually caught up to Michael and the two battled back and forth for the lead position until the halfway point when they came together in a field section and both went down. From there, Michael struggled to regain his composure as he fell back to the 4th place position. Meanwhile, DeLong was able to climb his way up to the 3rd place position just ahead of Michael as the two-lap board came out. From there, both riders maintained their position to ultimately finish 3rd and 4th, respectively. 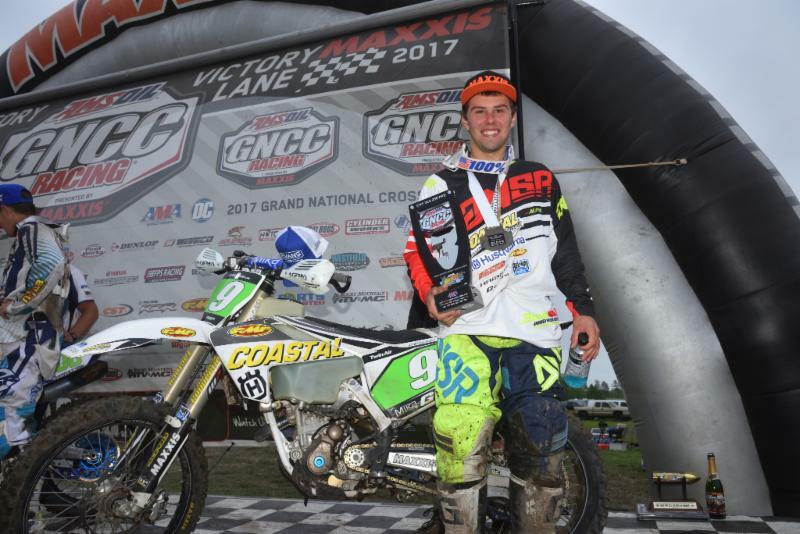 DeLong’s comeback performance marked his fourth podium finish of the season, where he currently sits 2nd overall in the XC2 250 Pro Championship Standings. It was a tough break for Michael, who led four of the seven laps before crashing together with Groemm. Despite the challenges, Michael was able to salvage 4th place for the day where he now sits tied for 3rd place in the Championship Standings. 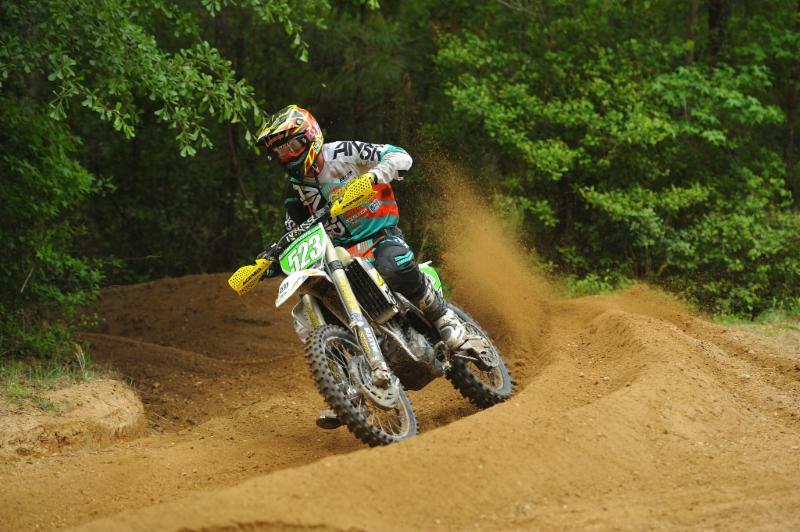 Edmondson continued his bid for a National Championship in the FMF XC3 125 Pro-Am class with a 2nd place finish on Sunday. Edmondson powered his Husqvarna TC 125 into the 2nd place position off the start as he battled against Jason Thomas for the lead position. The two riders swapped the lead several times through the first half of the race but Thomas began to put a gap on Edmondson in the final laps of the three-hour race. Following a four-race win-streak leading up to Round 5, Edmondson finished a respectable 2nd place in South Carolina to maintain the points lead in the class. 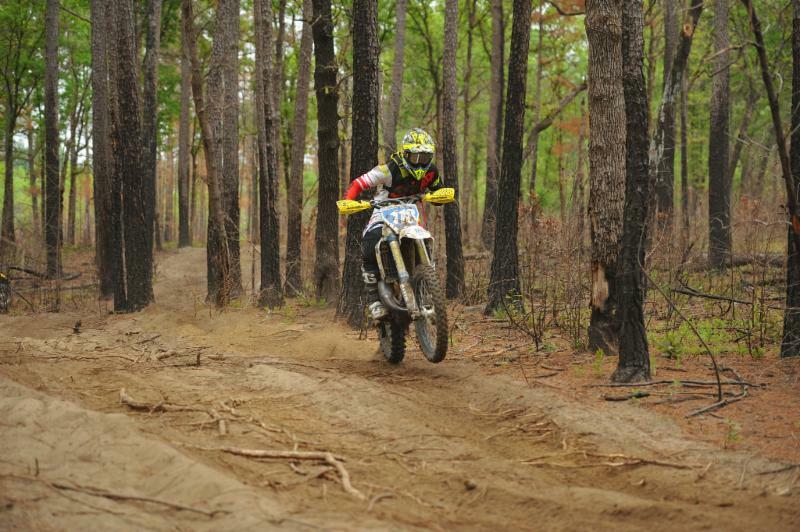 Ryan Sipes got off to a mid-pack start in the XC1 Pro class and quickly worked his way up to the 5th place position. While running a good pace, Sipes experienced an issue with the bike and was forced to pull into the Coastal Racing pits for repair. Sipes was able to get back going but he lost a few minutes in the process so he immediately went to work in cutting the deficit. Sipes was able to catch back up to 9th place in the XC1 class where he rode strong to finish inside the top ten for the day.